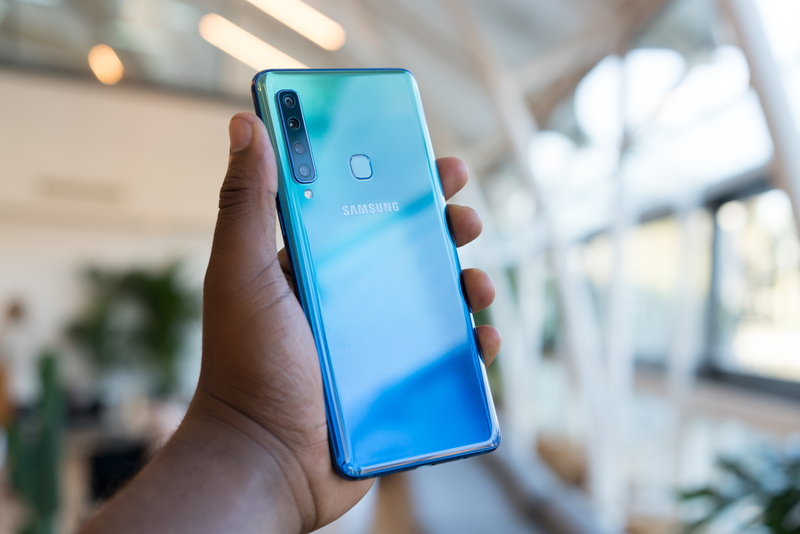 Dual cameras are so 2017, this year Samsung has experimented with adding four cameras to the new Samsung Galaxy A9 – the world’s first phone to feature a quad-camera setup. Let’s check it out. Available in three eye-catching colours, the Samsung Galaxy A9 offers a sleek and attractive frame with rear fingerprint sensor and face unlocking for security. In keeping with Samsung design norms, it maintains the headphone jack alongside a USB-C port and speaker grill on its base, which are all welcome inclusions. Despite being comparable in physical size to the Galaxy Note 9, it is lighter, weighing only 183g. The only real downside to the design of the phone is that despite being made from glass, it doesn’t have wireless charging. But corners have to be cut somewhere to keep the price down right? 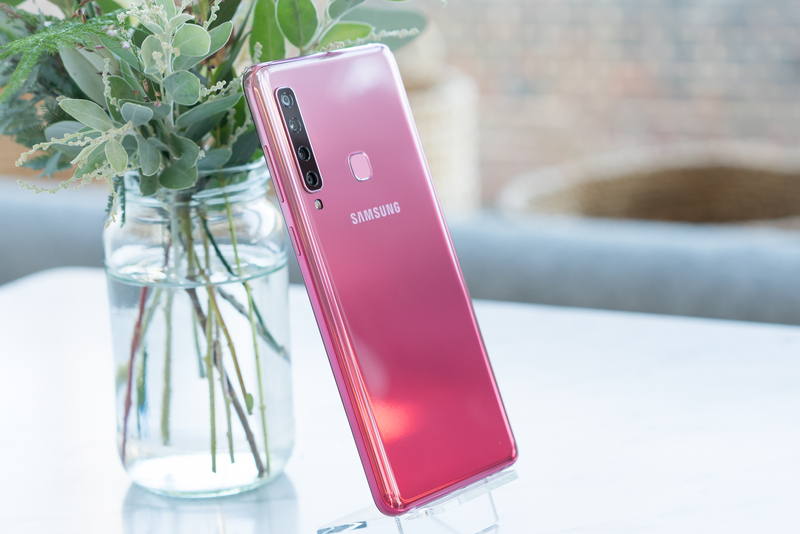 Samsung just dropped the world’s first quad camera smartphone, the Galaxy A9. 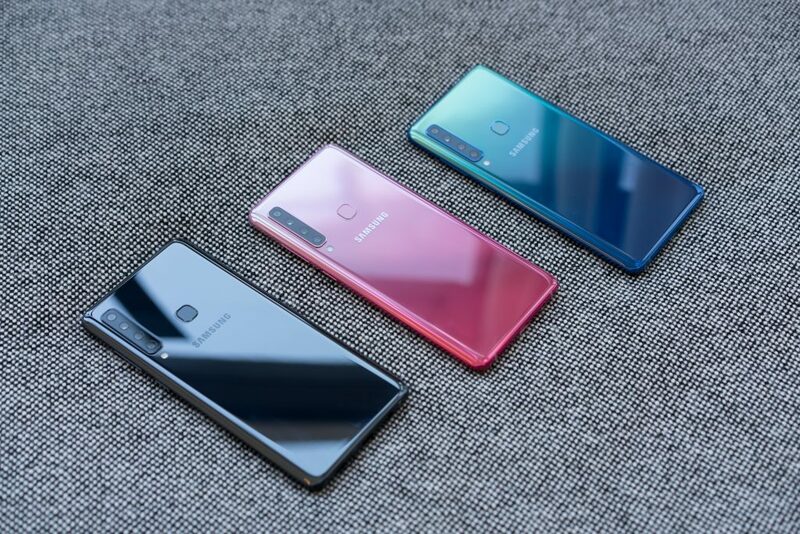 With those four cameras on the rear, the Galaxy A9 gives you the ability to take pictures at regular 24MP resolution, as well as super-wide angle (8MP) and 2 x optical zoomed in (10MP). The remaining 5MP camera sensor is used to assist its depth perception algorithm for background blurring. Physically, it’s about the same size as the Galaxy Note 9 and has a bright 6.3-inch Super AMOLED FHD+ display. Under the hood, the Galaxy A9 features an octa-core Exynos 7885 processor, 6GB RAM, 3,800mAh battery with fast-charging, 128GB built-in storage with microSD expansion – all for under £450. Aimed squarely at social media lovers, this device represents great value for money, offering speed processing and superb photo/video performance from both its front-facing (also 24MP) and rear camera setups. What do you think of the Samsung Galaxy A9? Are you excited about the prospect of having four cameras in one device?